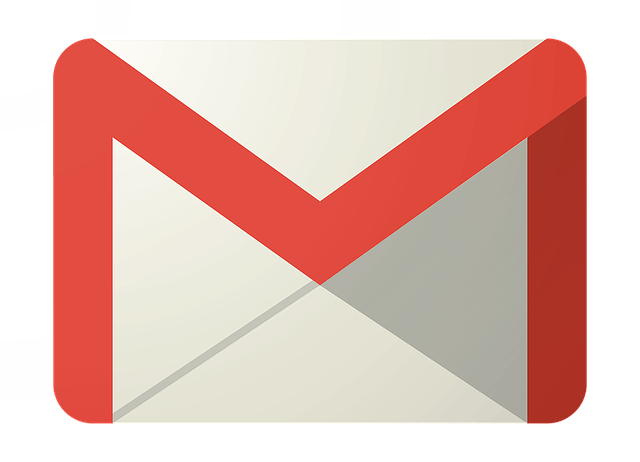 Gmail is one of the most favorite email services in all over the world and my favorite too. 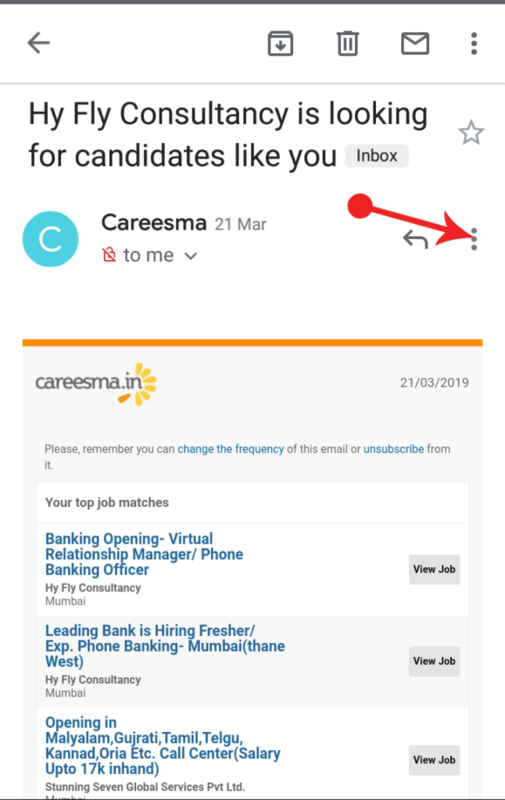 Gmail has a ton of the feature inbuilt, we didn’t know all the feature and one of the Gmail features is block senders email address in Gmail, with the help of this feature we block email address so we did not receive certain sender emails. Here’s the step you can follow to block someone in Gmail. In the computer, Gmail works in the web version and easy to block someone in the web version. Its work same in all the OS like Linux, Window or Mac. Open your browser and go to Gmail. Log in if you do not log in. 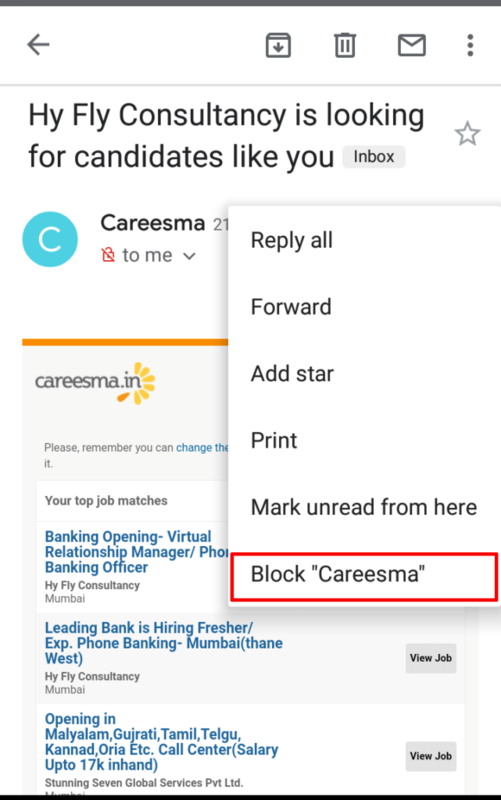 Find an email by the organization or a particular person whom you want to block. Open that email, ‘Reply icon’ you can see three vertical dots (for reference see the image) click on it. When you click on three dots you can see email setting menu. 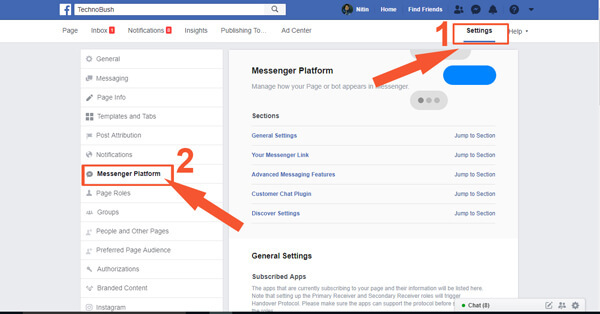 Select (Block “User Name”) option. 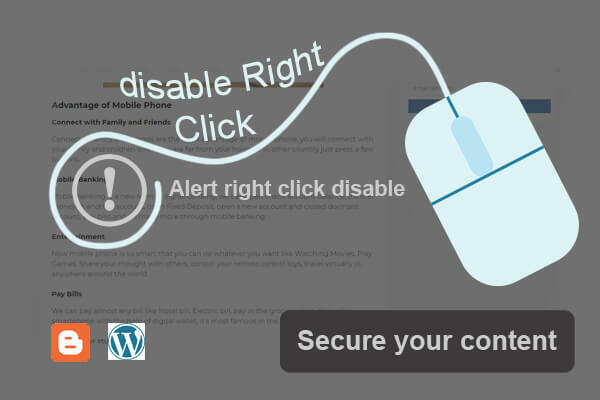 A confirmation popup open for alert click on ‘Block’ option. Voila, you done it. After that, all the future emails from this particular sender will be moved into the spam folder automatically. Navigate to this web URL https://mail.google.com/mail/u/0/#settings/filters and it will take you “Filters and Blocked Addresses” section. In this section, you can see all the block email address. 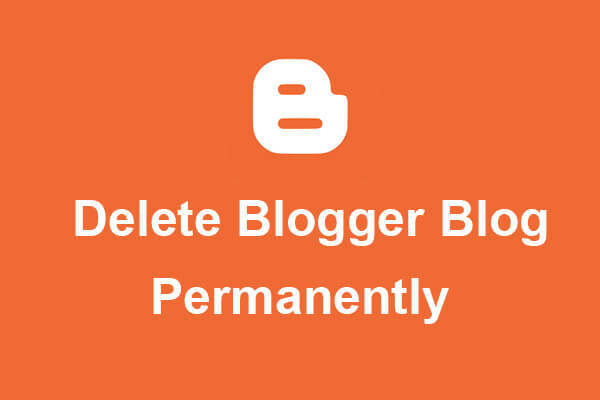 Choose the email you want to remove in the blocked address and click unblock beside that. A confirmation popup open click on “Unblock”. 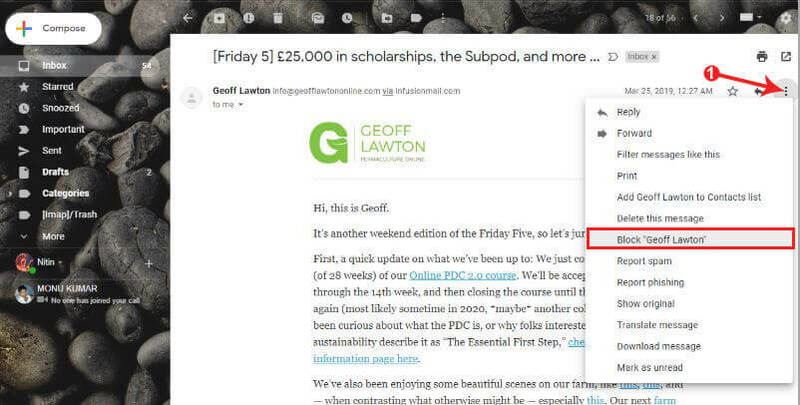 Open Gmail app on your android smartphone. Find the email you want to block and open that email. Click on the three vertical dots, you can see on the right side of the screen. Select Block “User Name” and click on it. Now all the future email from this sender directly filter into the spam folder. I hope this short article is useful and help you lots. Share this post with your friends to help others.